Please note that these skips are for general waste only - not fridges, TV's, monitors or any kind of hazardous waste (including paints, solvents, liquids or asbestos). Don't worry if you need to dispose of any hazardous items - we can help you with that too, simply contact us for advice. If you need to place your skip on the road you will need to contact CNES for a skip permit. The different skip sizes are also commonly known as "2-yarders", "6-yarders" etc, reflecting their cubic capacity. If you are unsure what size skip you need for the job give us a call. Midi skip hire is ideal for larger amounts of household or garden waste. They are also commonly use for commercial waste. Midi skips measure 3' 2" (0.97m) high, 6' (1.83m) long and 4' 3"wide (1.29m). You can put about 35-45 black bags into a midi skip. Value Skip Hire offer several different sized enclosed skips for asbestos disposal and hazardous waste. 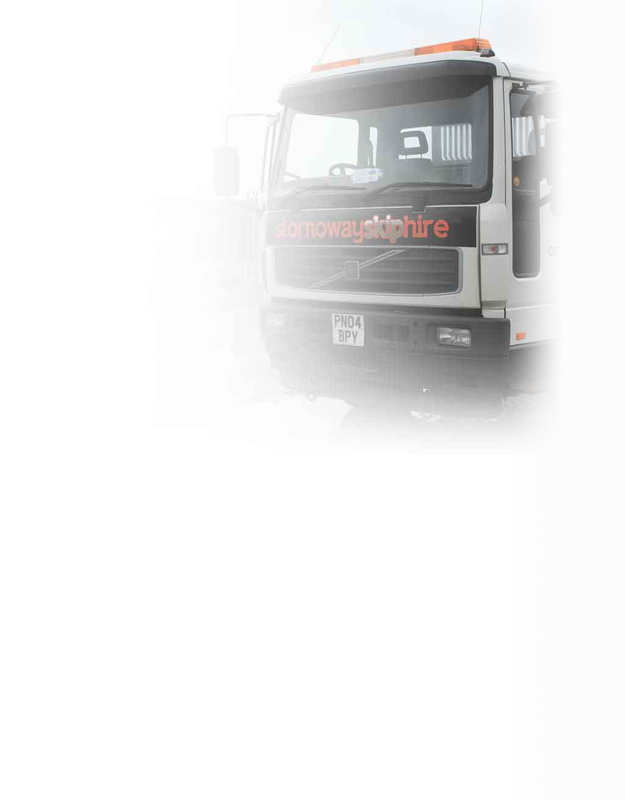 If you are unsure about the kind of waste you need to remove, or would like more information about our asbestos and hazardous waste services please contact us for advice.